Welcome to the PCMS Foundation Website! This site is sponsored by the Peachtree Charter Middle School Foundation and maintained by volunteers. If you are looking for the PCMS DeKalb County website, click here. The administrative team at Peachtree Charter Middle School would like to inform you that PCMS will be hosting a Summer Bridge program for our rising 6th grade students. This program will support the transition from elementary to middle school for all of our rising 6th grade students. The PCMS Summer Bridge program will take place at PCMS on Friday, July 26, 2019, which is a new date. The Summer Bridge program will allow your student to become acclimated to their new Middle School environment, and prepare them for a wonderful 2019 – 2020 6th grade year! Please know that the program will run from 8:00 AM to 12:00 PM on July 26th. During the event, students will attend an orientation program as well as participate in a number of fun activities including a scavenger hunt. Doors will open at 7:45 AM and the program will start promptly at 8:00 AM. Upon arrival, students will meet in the PCMS cafeteria. Please know that the 8:00 AM – 12:00 PM program will be for students only. The administrative team will meet with all parents in the cafeteria at 11:30 AM for a brief meeting, prior to student pick-up, which will take place at 12:00 PM in the cafeteria. Participation in the PCMS Summer Bridge program is optional, but highly recommended. There is no cost for the program; however, you must pre-register your student in order for them to attend the Friday session. To register, please go to www.peachtreems.dekalb.k12.ga.us. Click on the Summer Bridge link. Complete the on-line form, no later than May 24, 2019. 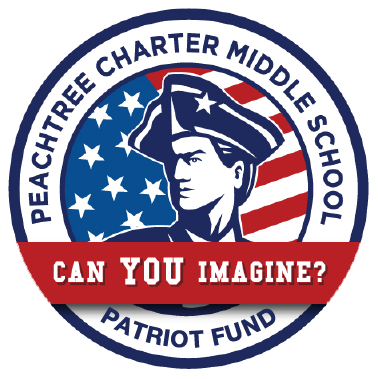 Also, please visit the PCMS Foundation website (our parent group) www.peachtreechartermiddleschool.org to set up an account to receive the PCMS newsletter. El equipo administrativo de la escuela intermedia Peachtree Charter quiere informarles que PCMS ofrecerá un programa de verano (Summer Bridge) para los alumnos que van al 6to grado. Este programa servirá de apoyo en la transición de la escuela primaria a la escuela intermedia para todos nuestros alumnos que van al 6to grado. El programa Summer Bridge de PCMS se llevará a cabo en la escuela, el viernes 26 de julio del 2019. Esta es una nueva fecha. El programa permitirá que su hijo pueda aclimatarse a su nuevo ambiente de la escuela intermedia, y le preparará para un maravilloso 6to grado 2019-2020. Por favor, sepa que el programa será de 8:00 am. a 12:00 pm. El 26 de julio. Durante el evento, los alumnos asistirán a un programa de orientación, al mismo tiempo que participan en numerosas actividades divertidas, incluyendo una Búsqueda del Tesoro. Las puertas se abrirán a las 7:45 am. y el programa empezará puntualmente a las 8:00 am. Al llegar, los alumnos se reunirán en la cafetería de PCMS. Por favor, sepa que el programa de 8:00 am. – 12:00 pm. será solo para los alumnos. El equipo administrativo se reunirá con todos los padres a las 11:30 am. en la cafetería, para una breve reunión antes de recoger a los alumnos. Los alumnos serán recogidos a las 12:00 pm. en la misma cafetería. La participación en el programa Summer Bridge de PCMS es opcional, pero altamente recomendado. No hay costo alguno para el programa; de cualquier manera, usted tiene que pre-inscribir a su hijo para que pueda asistir a la sesión del viernes. Para inscribirse, por favor vaya a: www.peachtreems.dekalb.k12.ga.us y haga click en el enlace de Summer Bridge. Complete el formulario en línea antes del 24 de mayo del 2019. Por favor, visite el sitio web de la fundación de PCMS (nuestro grupo de padres) www.peachtreechartermiddleschool.org y cree una cuenta para recibir el boletín de PCMS. Save your pop tabs from your soda cans, and bring them to school. We have a large Coca-Cola container in the main lobby and will be collecting them going forward. The pop tabs will be donated to the Ronald McDonald House. This helps them raise money so families that come to the Atlanta area for a child who is sick and needing treatment has an affordable place to stay. 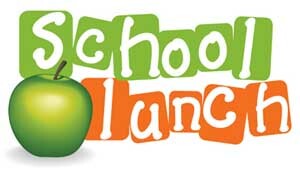 We are in need of volunteers and lunch donations to make it a great day for our students. Please mark your lunch donation items with your name and your child’s grade prior to dropping them off in the Front Office. Several 8th graders have been working out with the DHS Football Team. Please see below on requirements on the Lift-A-Thon Fundraiser that is required and Physicals. All players were sent home with a packet that included a calendar of workouts, where the 8th graders are listed as 9th graders (since that is what they will be). There was also a form to state sizes for equipment that goes along with the dues being paid. Dues and Physicals are due by Spring Practice May 6th. If you have any questions, or if you are not receiving his emails, please email Coach Nash at dunwoodyfootball15@gmail.com. You can also check out the website https://www.dunwoodywildcatfootball.net. All DHS Football Rising 9th Grade Players Must Be Signed Up and Donors Entered Into the Ourfund Website by Wednesday, April 10th!! See instructions below. Donations will be accepted through May 3rd. Spring Practice Begins MAY 6th. All players must have a current physical on file to begin practices. Physicals can be handed into Coach Nash anytime between now and May 6th. Please remember if students leave lunch at home or on the bus, they are allowed to get a lunch from the cafeteria and pay the following day. Parents may drop off a lunch from home but not from a restaurant. Any meal dropped off from a restaurant must be eaten in the main office. Students are not allowed to use his/her cell phone to order food. If deliveries ordered by students arrive at school, they are not accepted. Thank you for your cooperation concerning this matter. 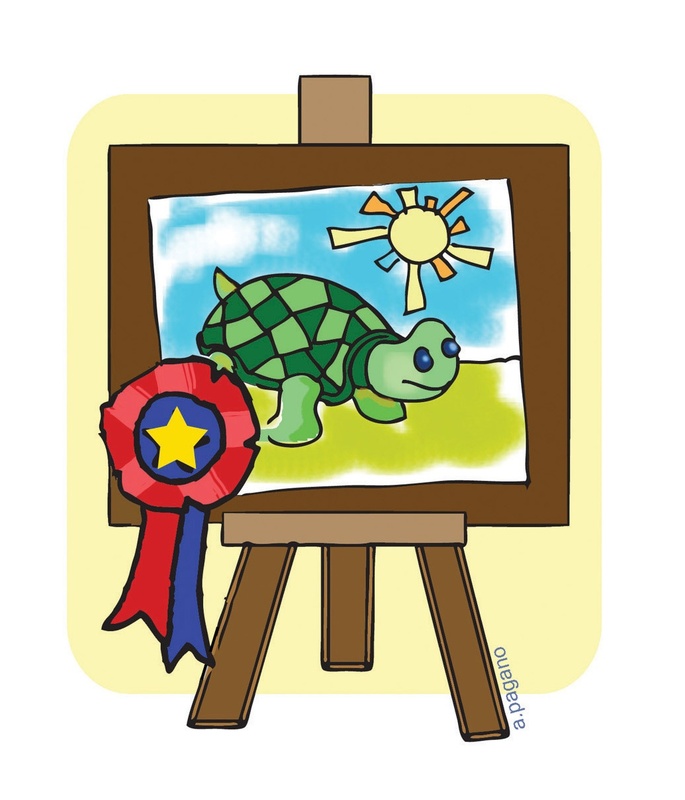 Come place a bid on some art and you may win! Verizon will no longer be supporting text messages as a notification option for REMIND. Please click HERE to learn more. Summer is getting closer! 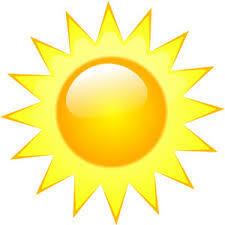 Click here for information about Summer Camps. All medication (prescription and over the counter) given at school must be accompanied by a Medication Authorization form signed by a physician. If your child carries an inhaler, EpiPen or insulin, the school must have the necessary paperwork on file (medication authorization AND a carry form). Forms are available from the link below, on the website or from the nurse. Click here for a link to medication form. PCMS would like to invite you to partner with us and St. Patrick's Episcopal Church, to emphasize the importance of community service and giving back. Beginning Wednesday, October 10, 2018 through March 30, 2019, 7th and 8th graders will have an opportunity to volunteer at Malachi's Storehouse. Once a month PCMS will do a collection drive for toiletries, diapers, hygiene kits, new socks, under clothing and clothes which will be donated to Malachi's Storehouse, The City of Refuge and the Atlanta Women's and Children's Shelter. Students will be packing and distributing food and other items to those in need. Students will be allowed to volunteer during their connection classes on Wednesdays. If you would like to participate in this community service project, please see Mr. Anthony in the counseling suite to pick up a parent/guardian permission form. Parents, for more information you may contact Mr. Anthony at 678-676-7727. To order your yearbook, click here. Do you have a log-in account for this site? Your log-in account lets you see all of this site's content, receive e-blasts, access the directory, make online payments, and fill out online forms. Note: If you have an account with Membership Toolkit through another school, you may use the same log in and password. However, you will need to enter your contact and student information on this website. Each school maintains a separate database of information. Peachtree Charter Middle School conforms with the open enrollment requirements pursuant to O.C.G.A 20-2-2066 (admission, enrollment, and withdrawal of students) and SBOE Rule 160-4-9-.05 (Charter Schools Petition Process). How do I sign up for Parent Portal? How can I get Infinite Campus? How do I get the Remind app? How can I get emergency texts? How do I get the PCMS eNews? Can I buy another gym uniform?